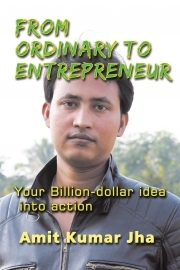 Amit Kumar Jha is an Indian Entrepreneur, Blogger, Writer, motivational speaker, Trainer, Programmer and Web-developer. He was born on 10th October 1986 and has started coding since his sixth standard. 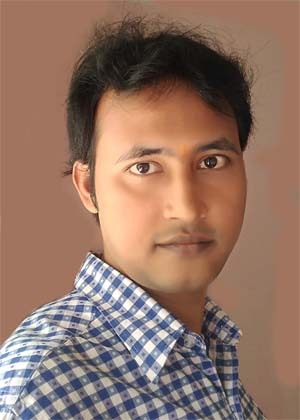 Amit Kumar Jha is also the founder of WEBNext Labs and iPehchan. He has also received Governor’s Medal for his Adventurous activities and received a large number of rewards throughout his career. Amit Kumar Jha believes in the fact that no other thing can prevent a person from being a great entrepreneur or a programmer if you have the desire to be one. He also conducts training and seminars to help people become an entrepreneur. At his school, he creates awesome programmers out of people who claim to not have seen computer before.